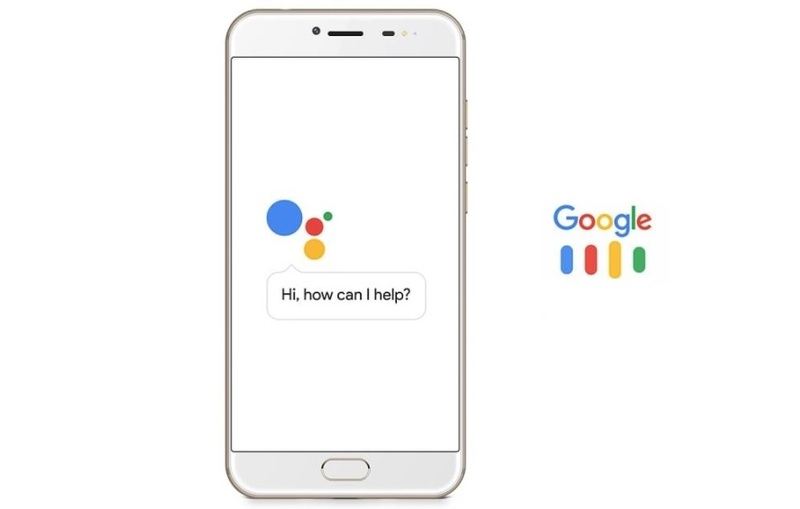 Google Assistant has been there since its launch back in October 2016 with the Google Pixel and the Pixel XL and a year after in March 2017 its made it way to all Android phones running Marshmallow 6.0 and other devices including speakers to watches and more. Now Google Assistant finally coming to Android tablets running Android 7.0 Nougat and 6.0 Marshmallow and phones running 5.0 Lollipop. So, if you are still rocking with your Android device running 5.0 Lollipop waiting for the Google Assistant to arrive for your device you will now be able to run the Google Assistant on your device, you just have to wait for the update on your phone, once you get an update alert on your device you will be able to opt-in to use the Google Assistant on your device. The Google Assistant on Android 5.0 Lollipop has started to roll out to users with the language English in the U.S., UK, India, Australia, Canada and Singapore, as well as in Spanish in the U.S., Mexico and Spain. It’s also rolling out to users in Italy, Japan, Germany, Brazil and Korea. Once you get the update and opt-in, you’ll see an Assistant app icon in your “All apps” list.